1Not available with special financing, lease and some other offers. See dealer for details. 2Not available with special financing, lease and some other offers. See dealer for details. 3North Star Chevrolet Exclusive. Please see dealer for details. In stock units only. 4Private offer eligible to Chevrolet, Buick, GMC or Cadillac lessees ONLY (Ally, USB and GMF only) toward the Purchase of certain Chevrolet vehicles 5Excludes base models. Monthly payment is $16.67 for every $1,000 you finance. Example down payment: 7.9%. Must finance with GM Financial. Some customers may not qualify. Not available with lease and some other offers. Take new retail delivery by 4/30/2019. See dealer for details. 1Not available with special financing, lease and some other offers. See dealer for details. 2Conquest% Cash Back. Stackable% Cash Back for customers who have owned or leased a NON-GM vehicle for a minimum of 30 days. Allowance Available of GM Program info. Compatible with % off and % Conquest Private Offer Only. 3Not available with special financing, lease and some other offers. See dealer for details. 4North Star Chevrolet Exclusive. Please see dealer for details. In stock units only. 5Private offer eligible to Chevrolet, Buick, GMC or Cadillac lessees (Ally, USB and GMF only) toward the Lease Only of certain Chevrolet vehicles 6Private offer eligible to Chevrolet, Buick, GMC or Cadillac lessees ONLY (Ally, USB and GMF only) toward the Purchase of certain Chevrolet vehicles 7New Vehicles Only. Based on 5 year ownership. 8New Vehicles Only. Based on 5 year ownership 9New Vehicles Only. 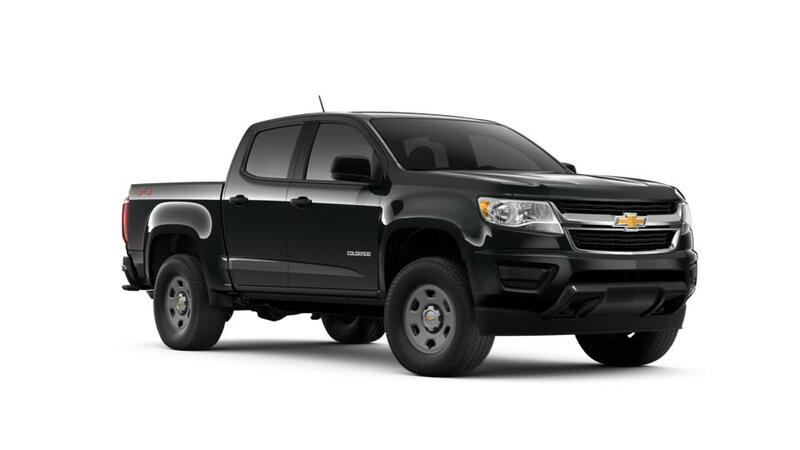 Based on 5 year ownership 10Lease for $169/mo for 24 months and 10,000 mi/yr, with $5579 down cash/trade. First payment and Plate fees due at signing. Tax extra. 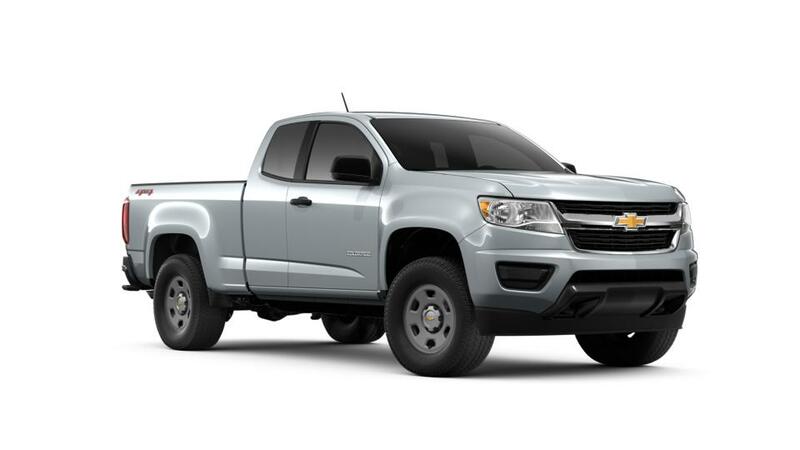 Offer includes $1500 GM competitive lease (or lease loyalty in household must qualify) 11Excludes base models. Monthly payment is $16.67 for every $1,000 you finance. Example down payment: 19.9%. Must finance with GM Financial. Some customers may not qualify. Not available with lease and some other offers. Take new retail delivery by 4/30/2019. See dealer for details. 1Not available with special financing, lease and some other offers. See dealer for details. 2Conquest% Cash Back. Stackable% Cash Back for customers who have owned or leased a NON-GM vehicle for a minimum of 30 days. Allowance Available of GM Program info. Compatible with % off and % Conquest Private Offer Only. 3Not available with special financing, lease and some other offers. See dealer for details. 4North Star Chevrolet Exclusive. Please see dealer for details. In stock units only. 5Private offer eligible to Chevrolet, Buick, GMC or Cadillac lessees (Ally, USB and GMF only) toward the Lease Only of certain Chevrolet vehicles 6Private offer eligible to Chevrolet, Buick, GMC or Cadillac lessees ONLY (Ally, USB and GMF only) toward the Purchase of certain Chevrolet vehicles 7New Vehicles Only. Based on 5 year ownership. 8New Vehicles Only. Based on 5 year ownership 9New Vehicles Only. Based on 5 year ownership 10Excludes base models. Monthly payment is $16.67 for every $1,000 you finance. Example down payment: 19.9%. Must finance with GM Financial. Some customers may not qualify. Not available with lease and some other offers. Take new retail delivery by 4/30/2019. See dealer for details. 1Not available with special financing, lease and some other offers. See dealer for details. 2Conquest% Cash Back. Stackable% Cash Back for customers who have owned or leased a NON-GM vehicle for a minimum of 30 days. Allowance Available of GM Program info. Compatible with % off and % Conquest Private Offer Only 3Not available with special financing, lease and some other offers. See dealer for details. 4North Star Chevrolet Exclusive. Please see dealer for details. In stock units only. 5Private offer eligible to Chevrolet, Buick, GMC or Cadillac lessees (Ally, USB and GMF only) toward the Lease ONLY of certain Chevrolet vehicles 6Private offer eligible to Chevrolet, Buick, GMC or Cadillac lessees ONLY (Ally, USB and GMF only) toward the Purchase of certain Chevrolet vehicles 7Excludes base models. Monthly payment is $16.67 for every $1,000 you finance. Example down payment: 19.9%. Must finance with GM Financial. Some customers may not qualify. Not available with lease and some other offers. Take new retail delivery by 4/30/2019. See dealer for details.